Heart for 100 | Building lives one micro loan at a time. Just like women everywhere, these fledgling micro entrepreneurs support and hold each other accountable in their weekly meetings. As with so many women in Kenya, Betty is the sole support of her large family. She has borrowed and successfully repaid two loans and is now on her third! 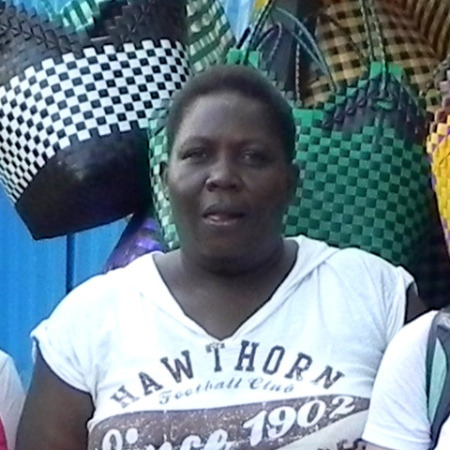 With the help of a $100 microloan, hairdressing skills can become a thriving business. Your donation can truly change a life like Pamela’s. By coordinating their individual businesses, these women have learned for themselves the power and efficiency in working together. Potter. Seamstress. Shopkeeper. These microloans fund businesses as varied as their owners’ talents. Each person chooses the business that puts her particular skills to work. If not for support from Heart for 100 and Life For Children, these AIDS/HIV orphans would be living on the streets. Instead they live successfully in families with their Guardians. In Kenya, where unemployment hovers at a staggering 40%, microloans provide an unmatched opportunity for people to raise themselves from poverty to self-sufficiency. Your donation of $100 or more will fund microloans that will change lives. It brings the opportunity to succeed to someone who has never had a chance before. In Kenya, $100 changes lives! For many of us, it’s a nice evening out or a quick trip to the mall. But in the right hands, $100 becomes a micro loan that will builds lives. In Kenya, one of the poorest parts of the world, people are creating financial stability for themselves and their families. 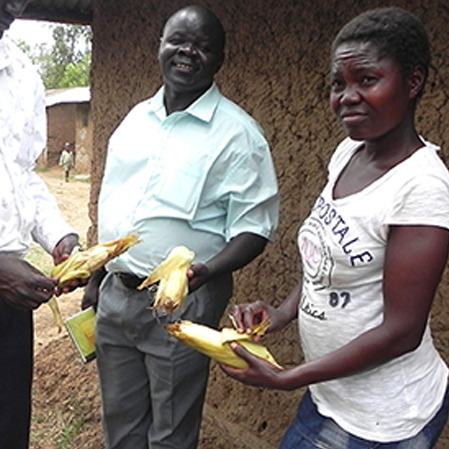 Jennifer, a widow, used her micro loan to start a business selling corn in the market to support her family of eleven. Christine took her profit from raising and selling chickens to fund a small restaurant. 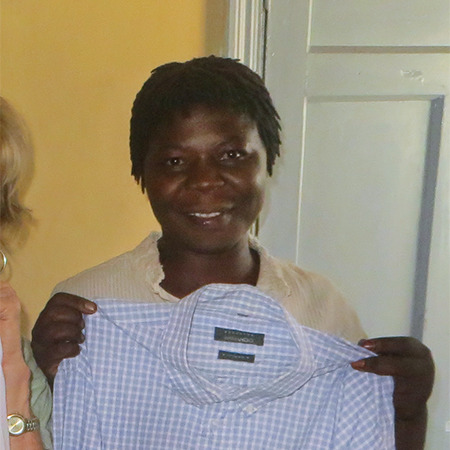 And Millicent, with her fourth micro loan, now employs six in her tailor shop. one micro loan at a time. 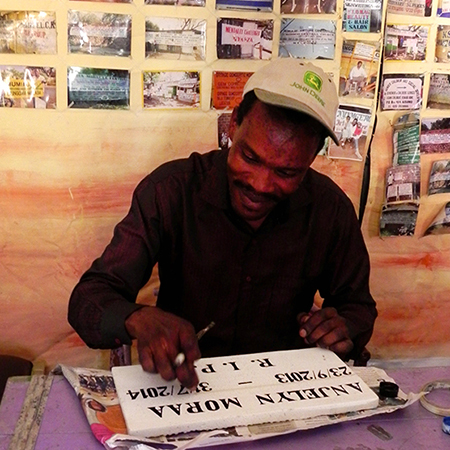 For over three decades, micro finance has been a powerful tool in the fight against poverty. Now throughout Heart For 100, people with almost no resources are learning how to create and run their own small business. With peer group support and mentoring by our small, dedicated team in Kenya, people can apply and be approved for micro loans beginning at $100, add their own savings, and then start the business THEY choose. From corn to chickens. From new clothes to clean water. They decide. They work. They succeed. They repay their loans and the cycle continues. Will you have a Heart For 100? In just 18 months, Heart For 100 has made a huge impact. Now the need is growing weekly with more who want to learn and achieve stability for their families. We need to fund more loans, and with your donation, we can! Our average loan is just $100, so please have a Heart for 100 and make your gift NOW. 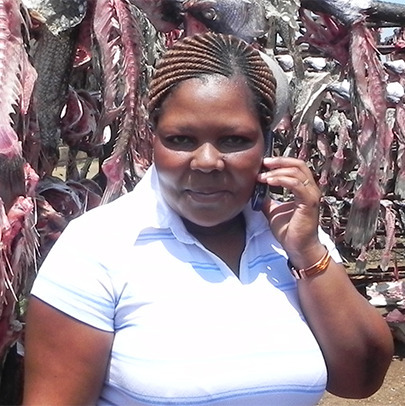 Christine's successful poultry business is now in its second year. Jennifer's business selling steamed corn is growing. Millicent has expanded to four businesses. Johnson now has the supplies he needs to make signs. Heart for 100 is the Micro finance division of the Life for Children Ministry, a 501(c)3 charitable organization.